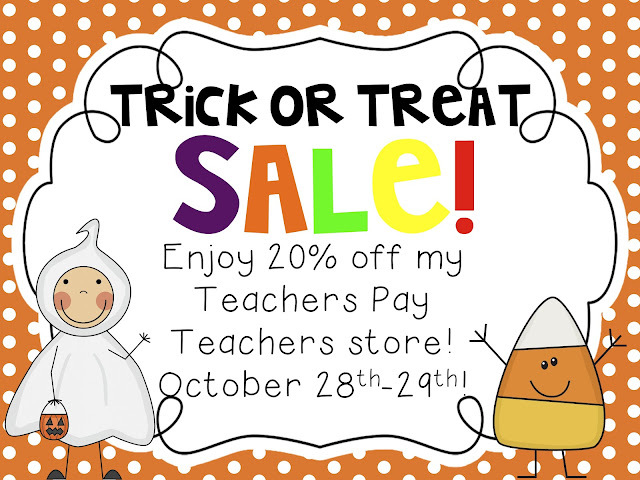 Fourth and Ten: Trick or Treat SALE! 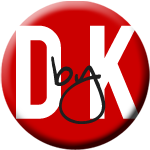 This post is short and sweet friends. 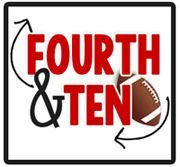 I don't have much to share from this week. We did IOWA and CoGat tests all week. So pretty much we spent way too much time coloring in bubbles on test booklets. We had our Fall Party on Friday afternoon, which was a great stress reliever for my kiddos! I survived being party planner extraordinaire, so I'm celebrating with a sale today and tomorrow in at my Teachers Pay Teachers store! 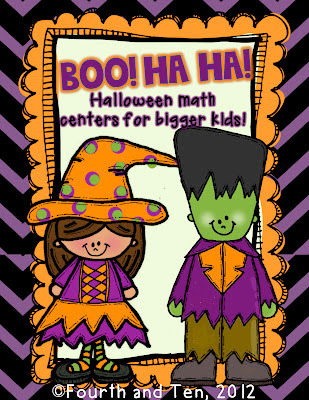 Next week, we are going to be using my BooHaHa Halloween Math Centers during math intervention time. 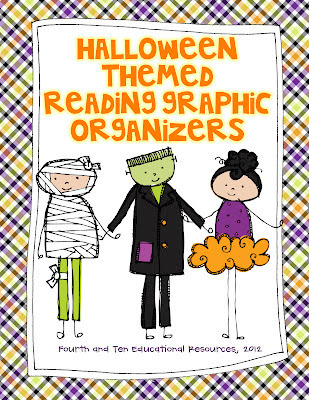 We are also going to continue reading Halloween books from the library and using my Halloween graphic oganizers to respond to the text. 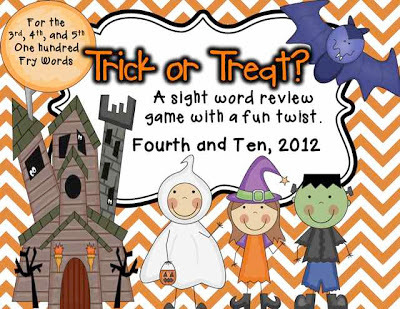 Of course, we'll manage to play a couple games of Trick or Treat as well. 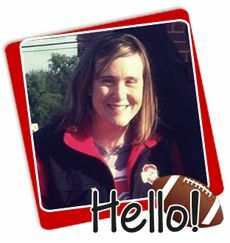 :) It's a FAVORITE of my kiddos. Next week, we are going to be starting a chapter book study of Bunniculua and if I get my act together, a Halloween move about on the actual day of. We did a Skittles math review that I usually use before testing on Friday before my party, and they loved it! 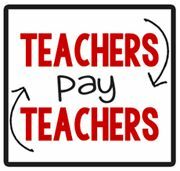 Just click on the cheerleader below to head straight to my Teachers Pay Teachers store or the individual pictures themselves to check out the products highlighted on this post! Happy Sunday! I'm hoping to have a relaxing and productive day! I'm head to Target to pick up the supplies necessary to make these for my kiddos today! I have a sweet, sweet grandma who volunteers in my classroom on Mondays and she is kind enough to put them together for me!